and distribution of this video. It is important to get this in the hands of as many families, religious and teachers as possible. Who wants their children to grow up to be single parents or their grandchildren deprived of married mothers and fathers? Today, marriage is being redefined in law. Through popular culture and schools, children are receiving a corrupted understanding of what it is and why it’s important. Pressure is increasing socially and in the work place to accept an idea about marriage that conflicts with truth. 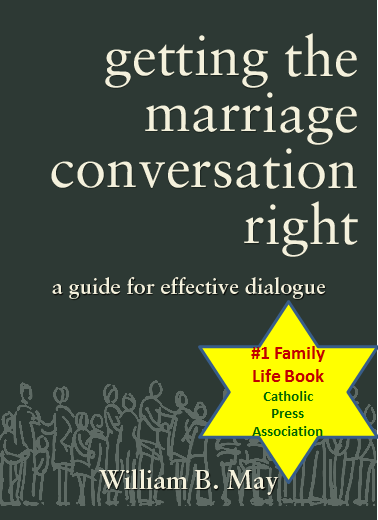 Getting the Marriage Conversation Right: A Guide for Effective Dialogue teaches you how to witness the truth about marriage using non-religious language that confirms Church teaching. Join Apostolate for Family Consecration chaplain Fr Kevin Barrett, author and founder of Catholics for the Common Good, William B. May, and CCG Board Chairman, Margot Kyd, as they discuss how to navigate the common pitfalls leading to misunderstanding and conflict. This six-part series examines the rights of children, and why it’s an imperative of social justice for the recognition of marriage, the only institution that unites kids with their moms and dads, in laws and by public institutions. 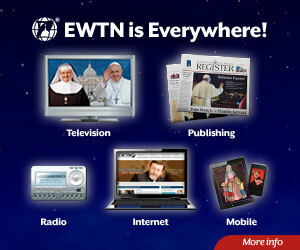 Individual copies of this DVD can be purchased for $9.95 from the Apostolate for Family Consecration.